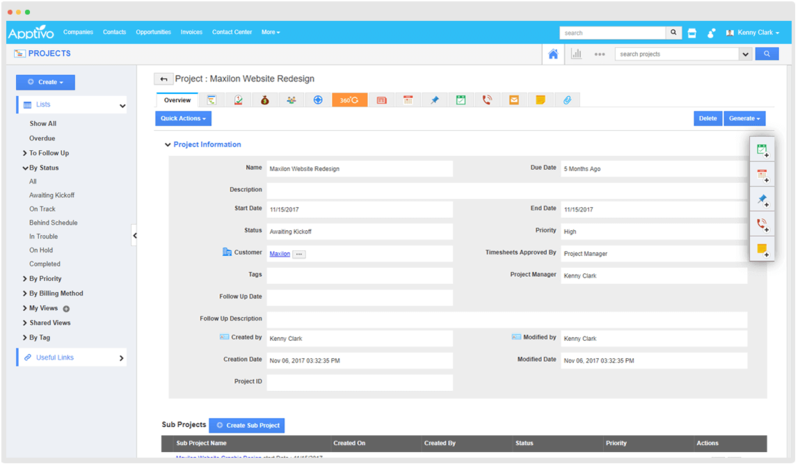 can plan, track, and collaborate effectively and get your projects done faster. 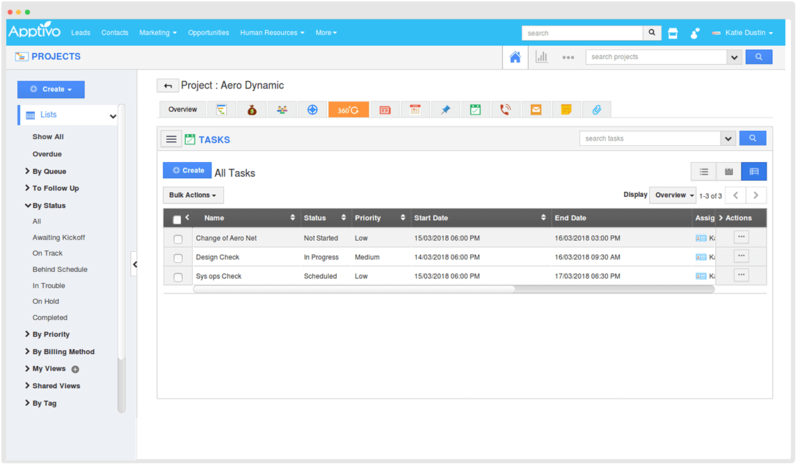 View tasks in easily manageable table view. 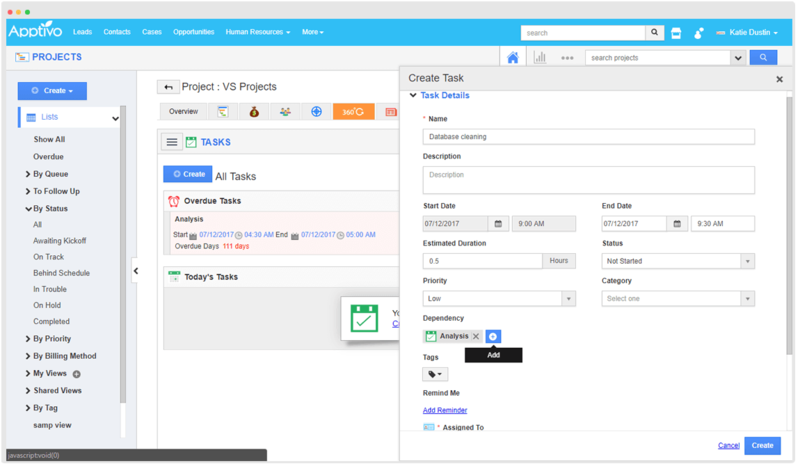 Create tasks with dependencies for better productivity and results. 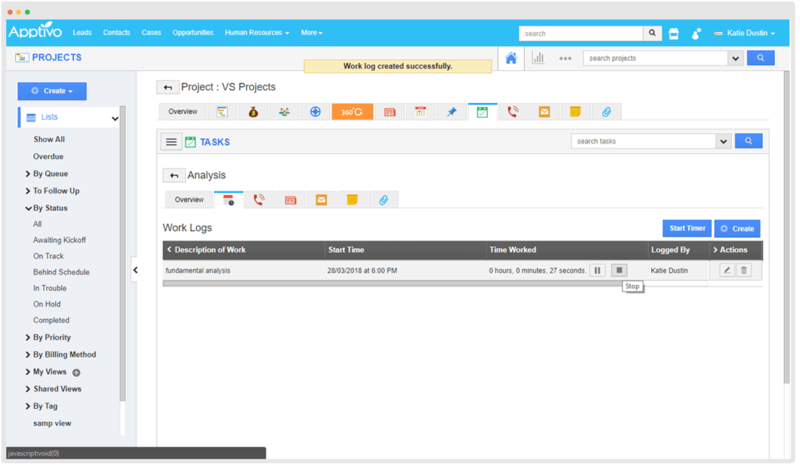 Easily track the time you spend on a task and its progress toward completion. 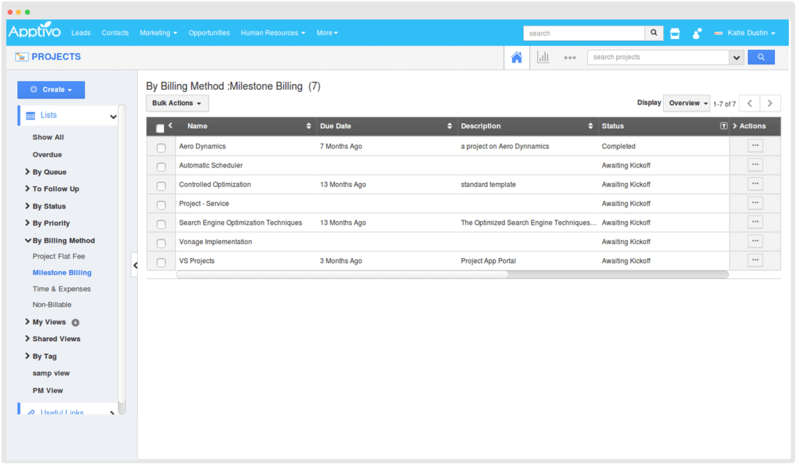 Record time and charge customers for the time spent on servicing a customer task. 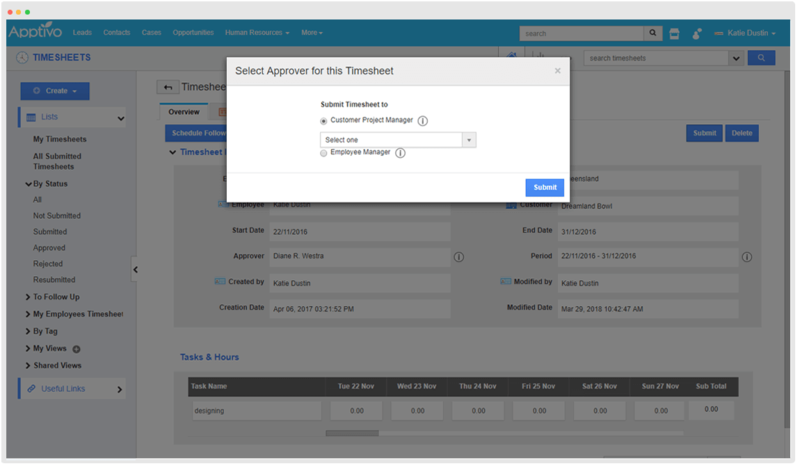 Assign and approve tasks for employees for quick release and better finished product. 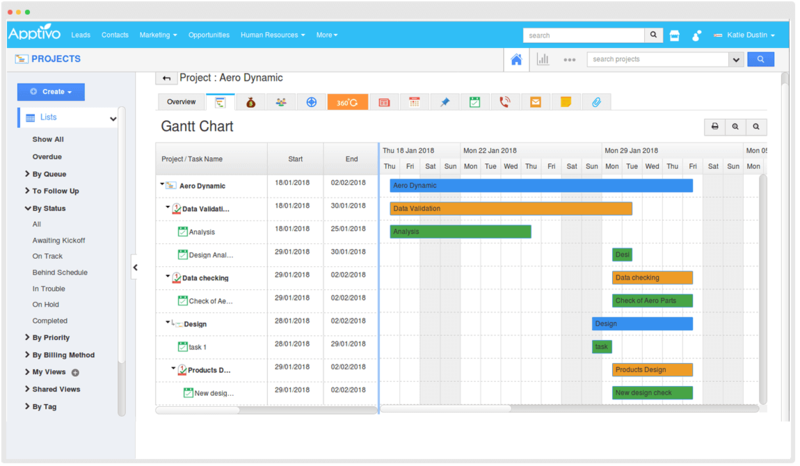 Create and manage unlimited projects and tasks. 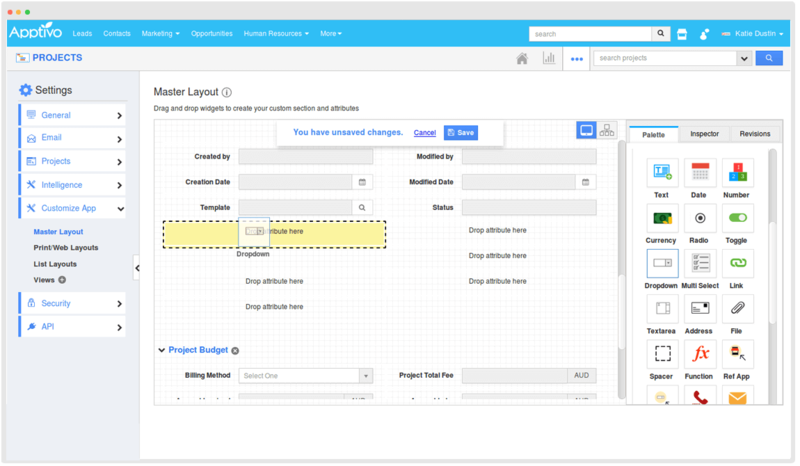 Customize the app layout to meet your needs for increased productivity. 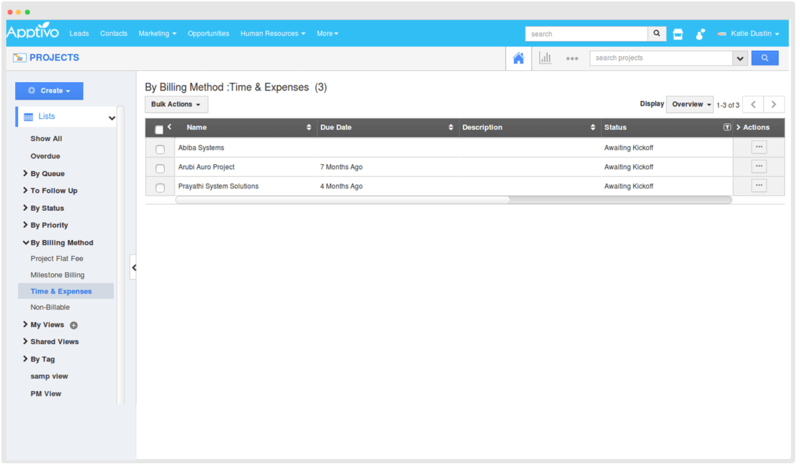 Generate Timesheets or Invoices direct from your project screen. 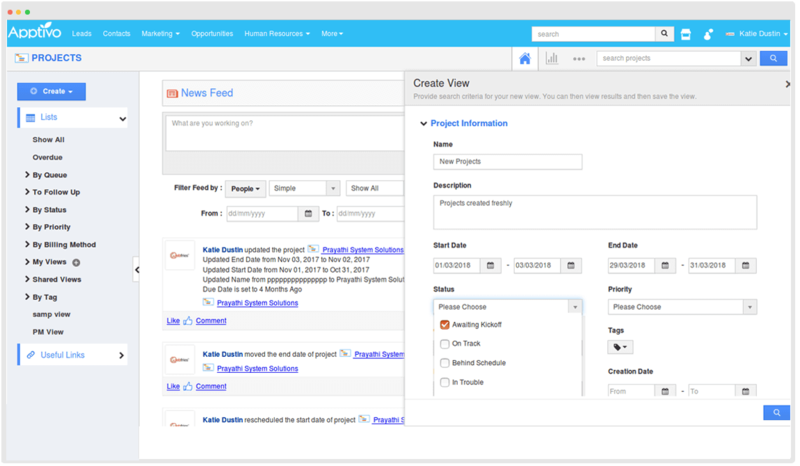 Keep track of all the happenings related to a projects using its news feeds. 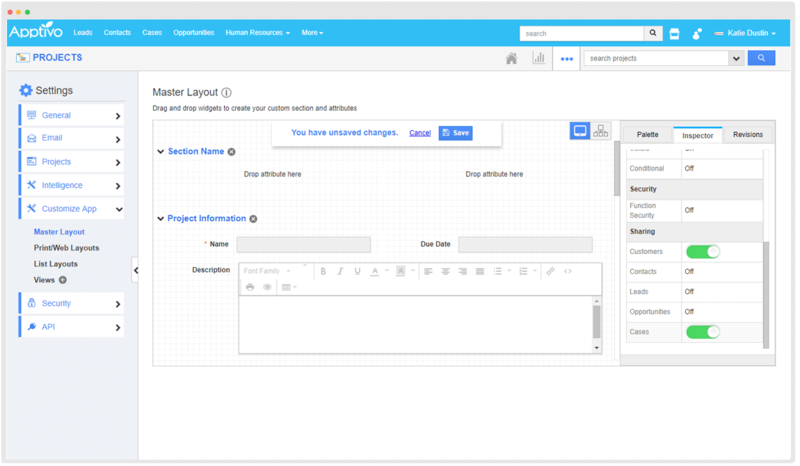 Customize the Master layout of the app by creating or removing fields where you need and don’t need. 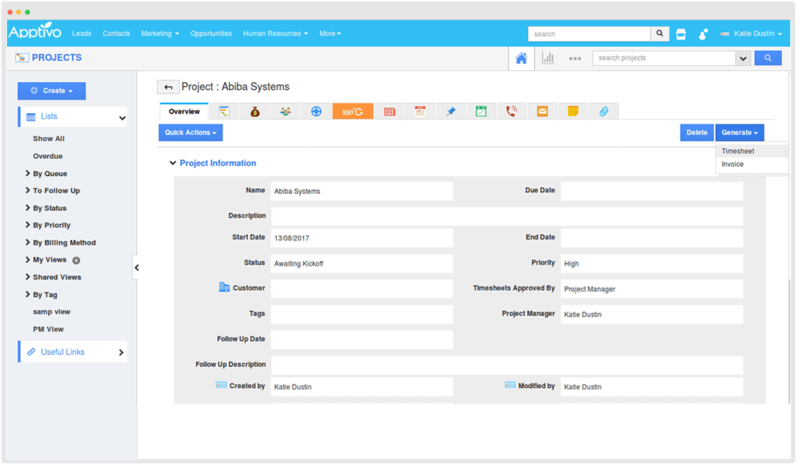 Share your custom field and other project data across apps for easy tracking and management. 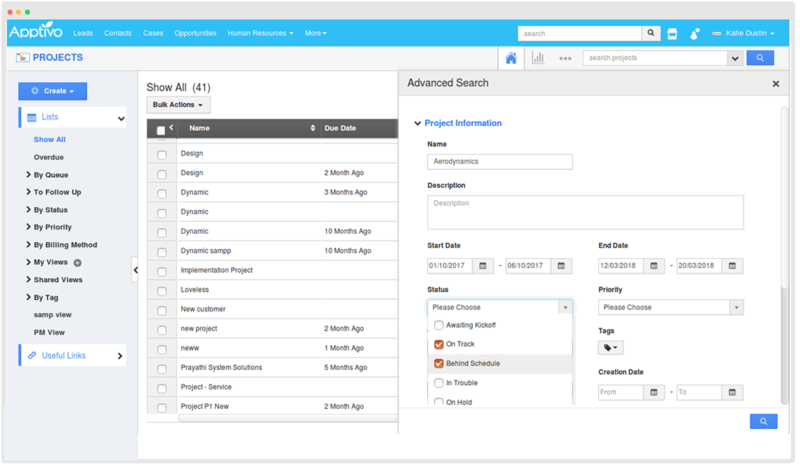 Protect your custom fields by allowing only your team members to view or none by restricting the access. 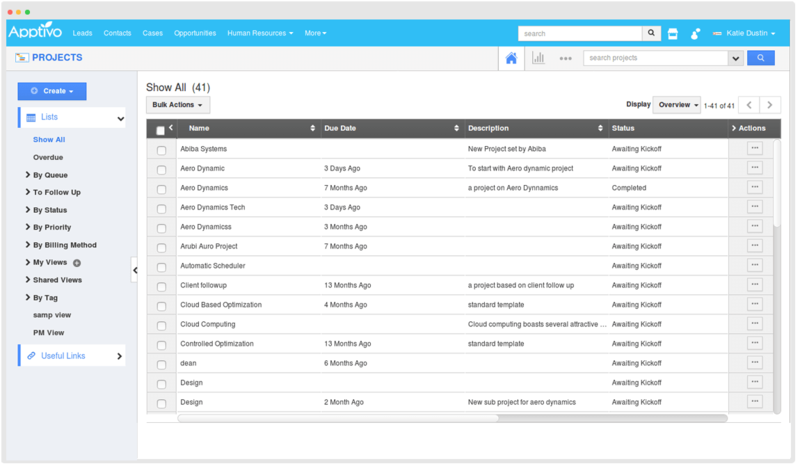 Perform highly customized searches through your CRM data and save every search as a custom report. Create your own view to view and filter out the information from the clutter. 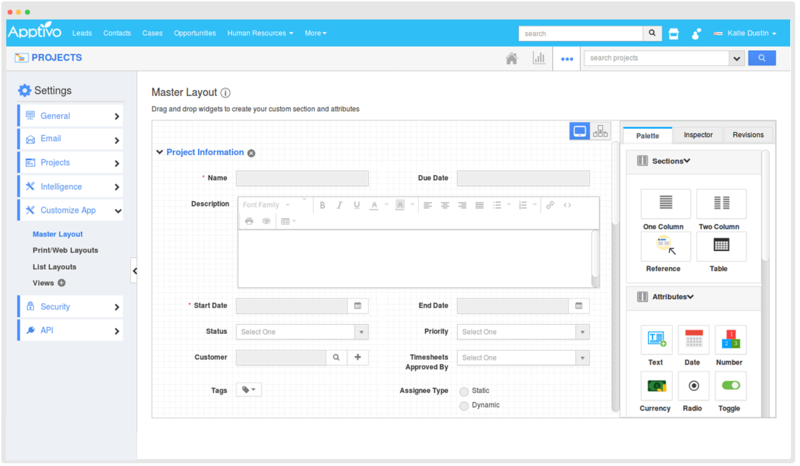 Charge your customers for projects at a flat rate. 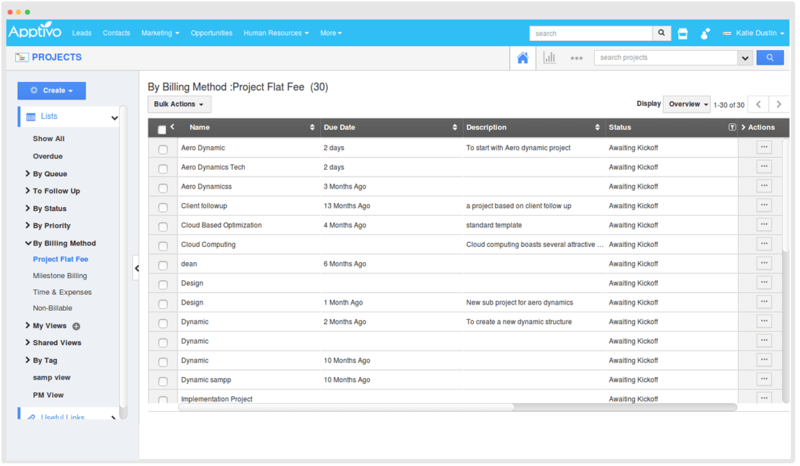 Charge your customers for projects based on completing milestones. 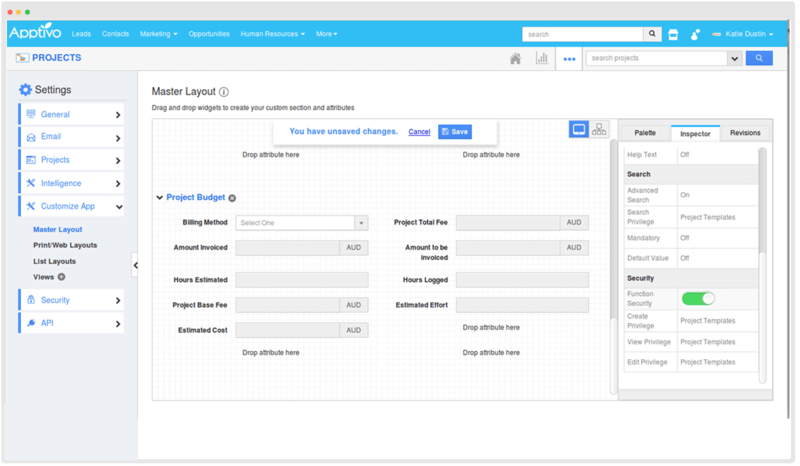 Charge your customers for projects after a specific period of time. With Slack, you can collaborate, communicate with your colleagues and track your business activities with real-time Channel notifications. 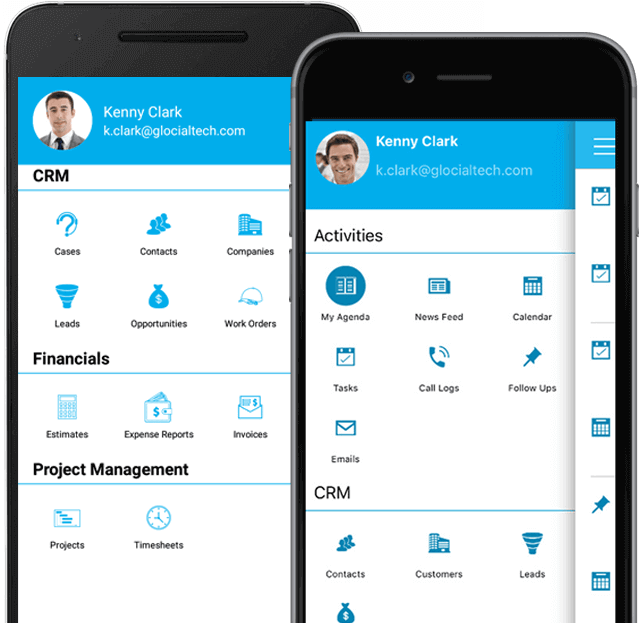 A simple online CRM system to store contacts, reminders, files, and communication history. 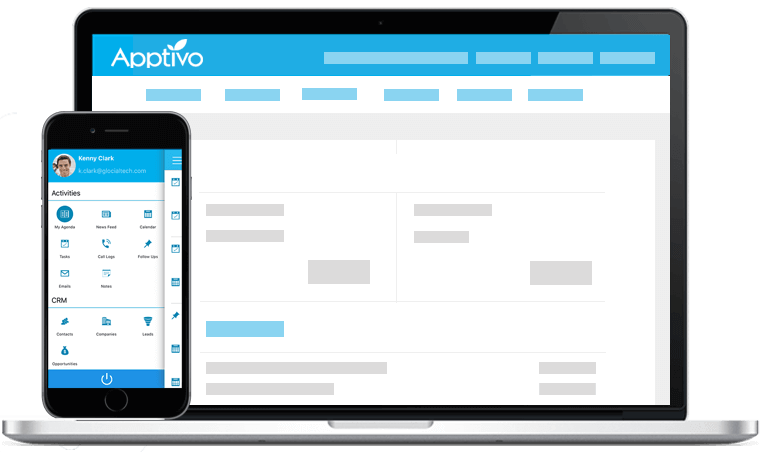 If your business grows and you need more apps, feel free to add them from the App Store at anytime. 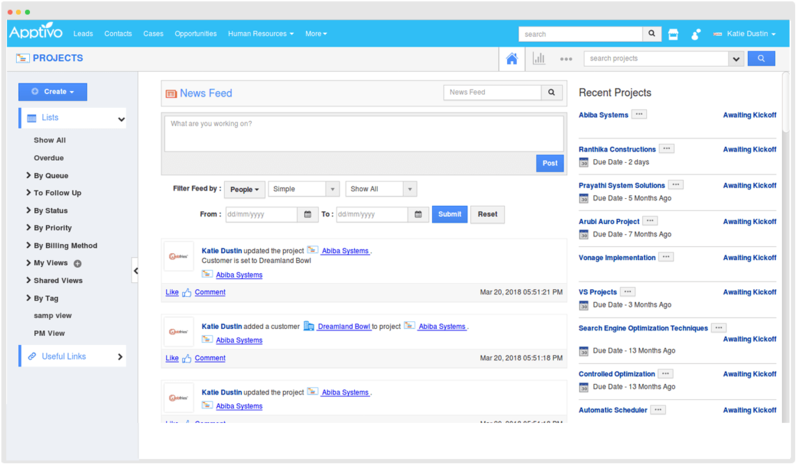 Manage your sales pipeline, stay on top of employee activities, and close more deals. 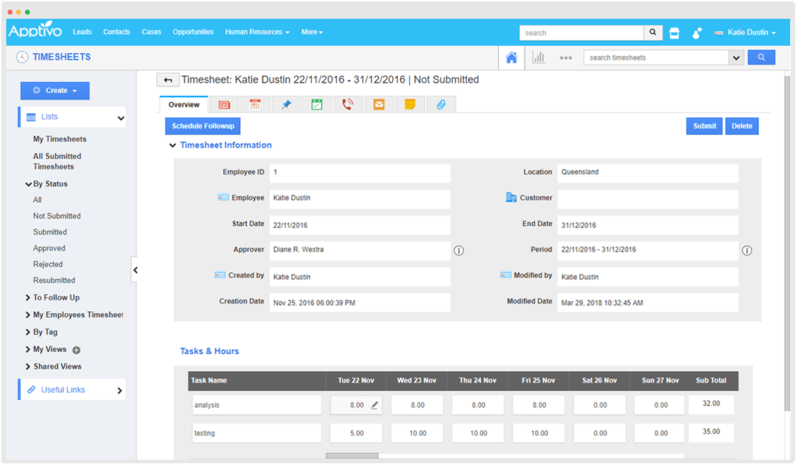 Track your sales and easily convert them into invoices to get paid quickly!